This phase begins with our initial contact and ends with a formal quote stating the scope of services. We listen actively to your ideas, establish a clear understanding of the project, and strategize to determine business objectives and your agenda for the website. This phase commences with full exploration of your ideas and then produces a detailed wire frame and proto-site, and ends with design and coding to finish up the project development. This phase consists of implementation of your web content and polishing the design. Alpha and Beta releases are presented to you. Refinements and adjustments are made during this stage. We test to ensure all codes are free of error, broken links or other mistakes. Furthermore, the site is tested to ensure compatibility with major search engines. This phase ends with your site ready for launch. We deploy your site to your preferred hosting server and transfer the live site from the MEWS server to your server. The final site is verified prior to “go live” to ensure full functionality. This phase ends with client training. We are still involved in minor adjustments to ensure that you and your users are completely satisfied. MEWS providing Web Development and Web Designing services for our clients all over the world, located in Beirut Lebanon. Our immense range of IT services consists of software development, Website designing, Web application development, e-commerce online solutions, custom Website design, Internet marketing, Search engine Marketing (SEM), Search Engine Optimization (SEO) and Pay Per Click (PPC). With our specialized experts, we at MEWS provides you a vast variety of latest and original Internet and web related technology solutions for interested clients with all production backgrounds. Our Web development selection features persuasive and valuable Web designs. Our dedicated Web designers have designed and developed some of the “Web’s” most effectual Websites. 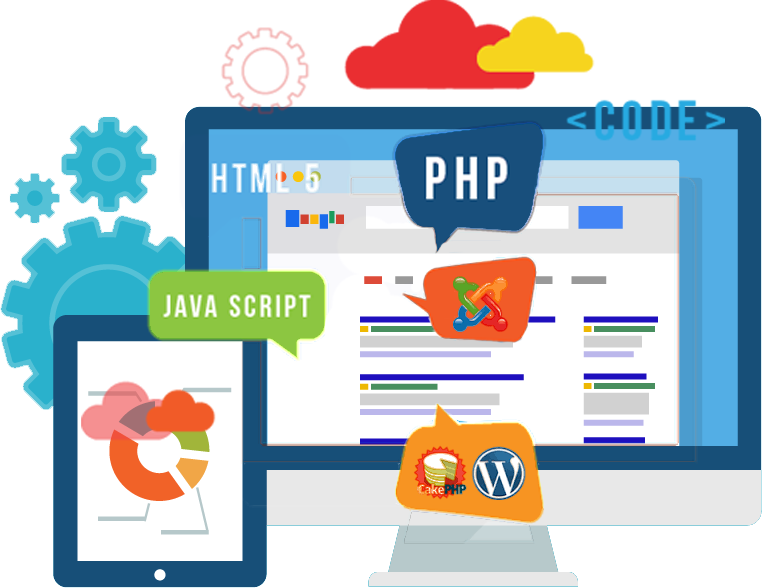 Basically, our Web development services can range from developing the simplest and static single page of plain text to the most difficult Web-based electronic businesses, Internet applications, or social network services. We take up the best in cutting edge technologies and also make your online business realistic, worthwhile and modern. We often pursue the correct procedure so that we do not fall too short, which we rarely make. We always try to give your Website an updated outlook and consider to full blown custom application development. We also make our Web development and Web design services uncomplicated and effective. • Faultless amalgamation and minimum loading time. • User friendly Website and effortlessly manageable. • Search engines best practices protest. • Fully tested before ultimate release. We are highly devoted to distinction in our services and effort towards conveying high quality IT services to our respected clients. Whether it is Web applications, online business solutions and combination, compensation gateways, content supervision systems, sales CRM or latest technological platforms, we have finished it over and over again. MEWS is a trustworthy name in generating exceptional, custom Web development services at affordable prices. Many Companies from the Middle East area hire us to develop and implement complex web applications. that’s because we delover both high-performance custom web applications and turnkey solutions for maximum business efficiency. MEWS has database experience ranging from small database development to large enterprise systems. Based upon your unique business needs, we will recommend the database with the best price/performance accommodating your specific wants and needs. MEWS will build databases in phases, from entry-level databases to complex data structures that can be scaled as your company grows. 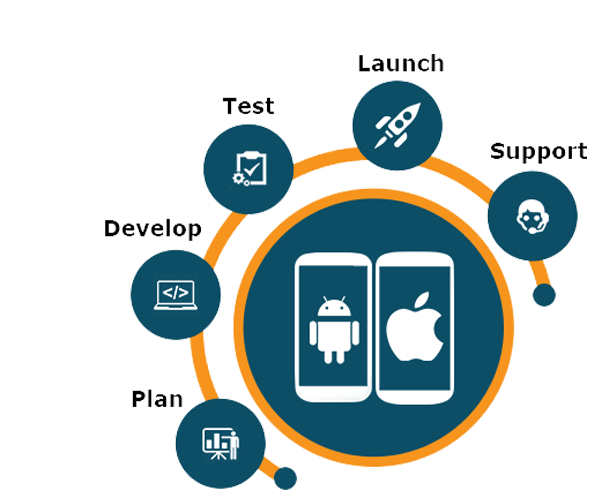 Whichever platform you choose, we will design the data structures for optimum system performance and data integrity. Our custom web development practice blends the expertise of our staff in open source as well as Microsoft’s .NET platforms, to deliver custom interactive solutions for you.